You are currently browsing the archive for the RODRIGO AMARANTE category. 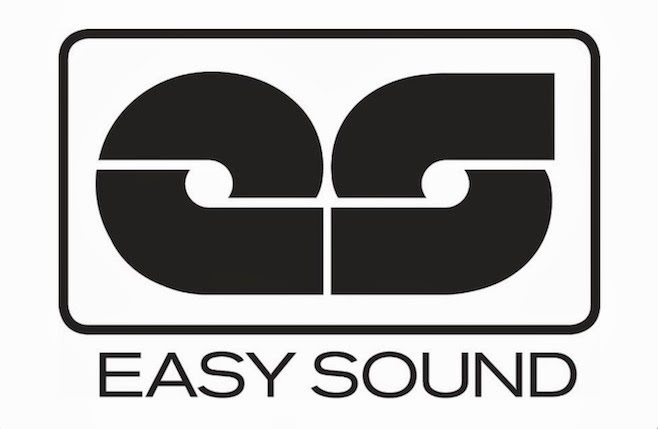 Easy Sound Recording Company, a brand new label from Los Angeles, is a new home for Vetiver, Howlin’ Rain, Isobel Campbell, Papercuts, the Donkeys, Rodrigo Amarante (of Little Joy), and EDJ, the new project of former Fruit Bats leader Eric D. Johnson. 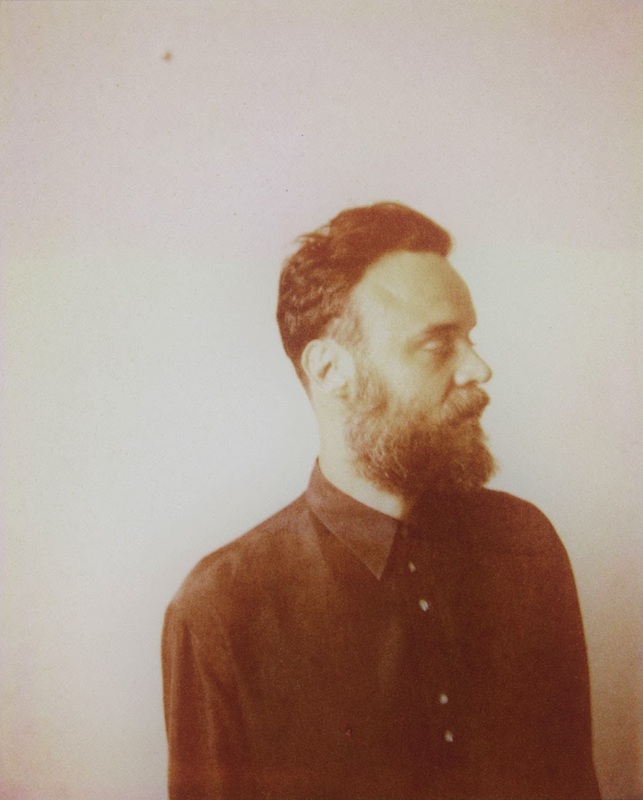 ‘Maná,’ which soundtracks this video, is taken from the first solo album “Cavalo” by Rodrigo Amarante (Little Joy), out May 6th via Easy Sound Recording Co., in France on Feb 10th via Rough Trade Records.